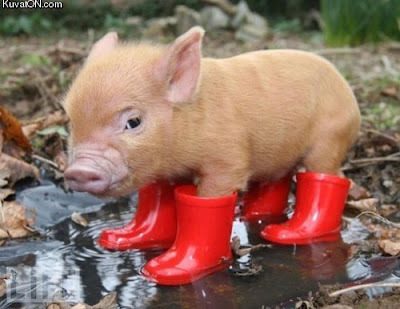 I never gave up on the teacup pigs. When can I have one? How big is there poop? PIGGY IS GOING TO KILL US ALL!